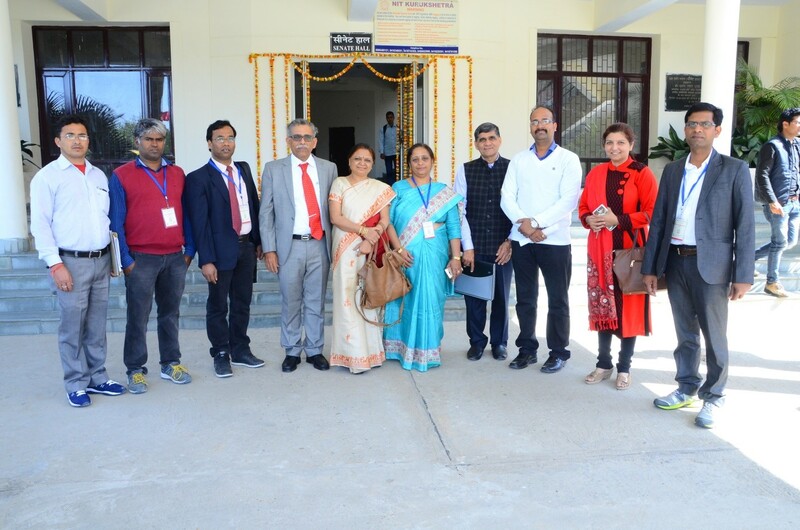 Department of Physics frequently organizes lectures, National conferences and short-term courses to motivate young minds and to discuss frontline research problems with leading academicians and scientists in their respective fields. Every year, Department of Physics celebrates National Science Day to mark the discovery of the Raman Effect by Indian physicist Sir Chandrasekhara Venkata Raman on February 28, 1928. 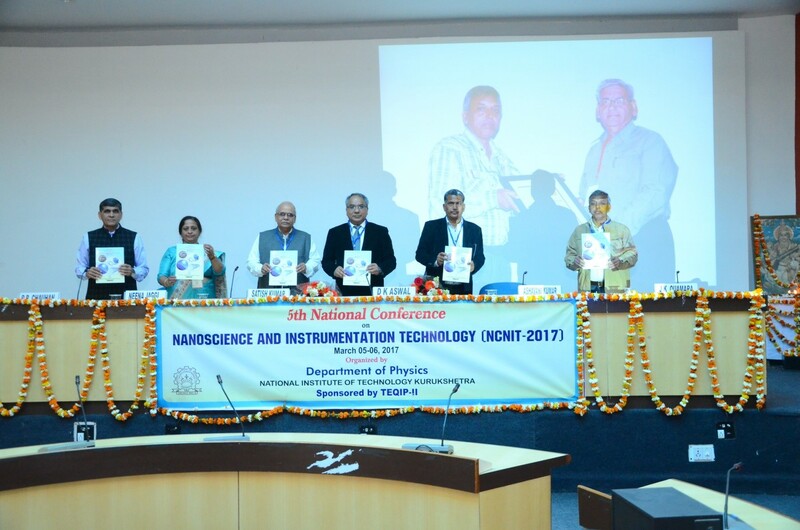 Glimpse of National Conference on Nanoscience and Instrumentation Technology (NCNIT-2017), 05-06 March, 2017. 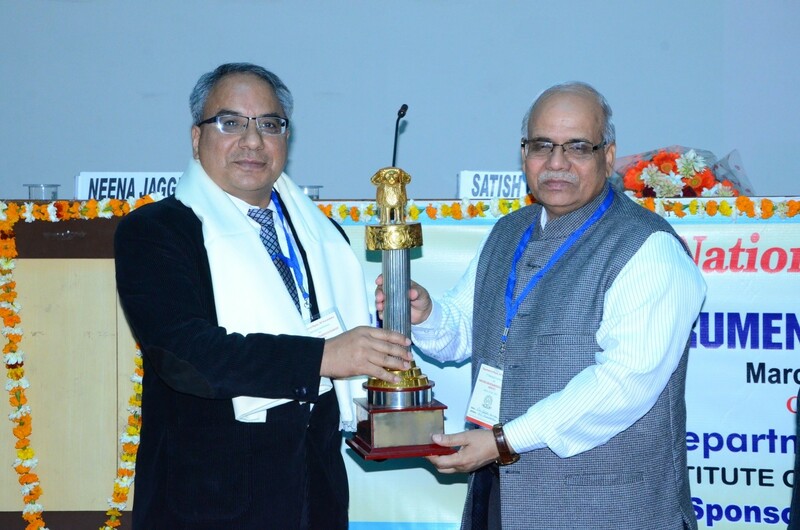 A quiz contest based on basic science and Technology and general awareness was organised for B. Tech and. M. Tech. students. 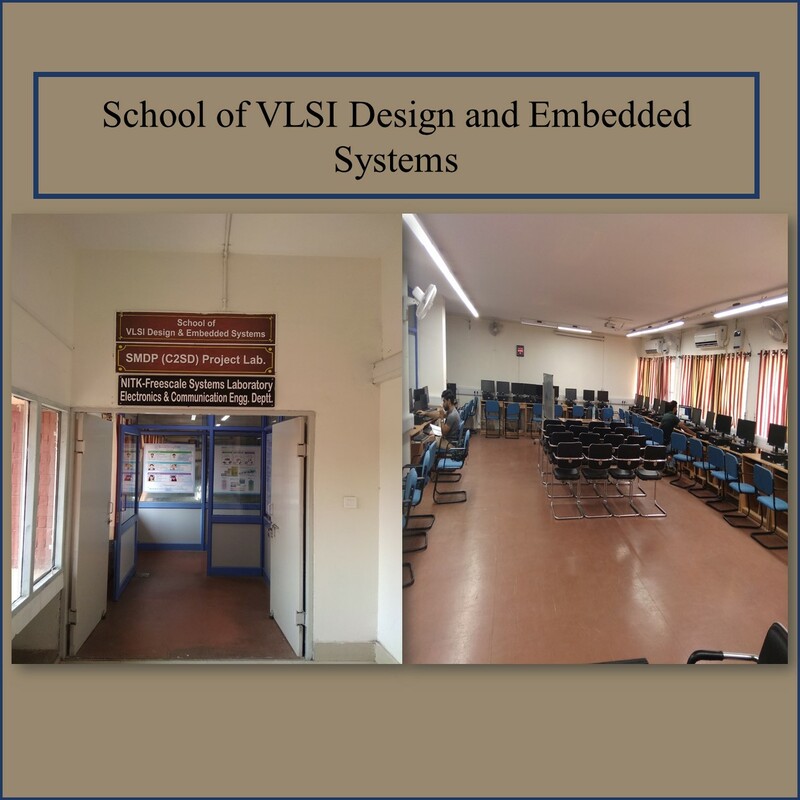 Total 62 students have participated in the contest. 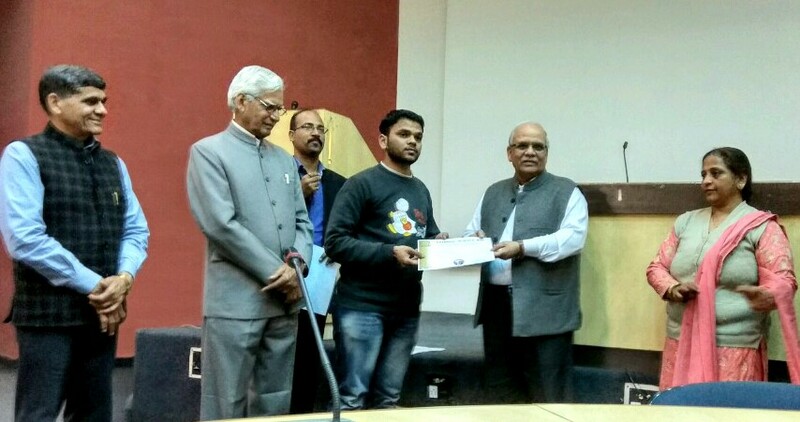 On the basis of the merit of the students total six students were awarded three cash prizes (Ist, IInd, and IIIrd). A book on Prof. Raman life is also distributed to the students. 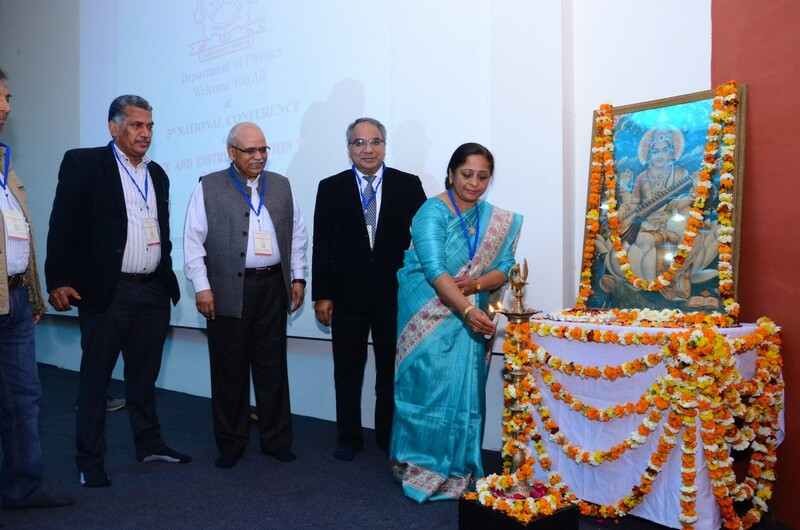 A portrait of Prof. Raman was unveiled by Honourable Director of the Institute Dr. Satish Kumar.